© Beth Leistensnider. All rights reserved. 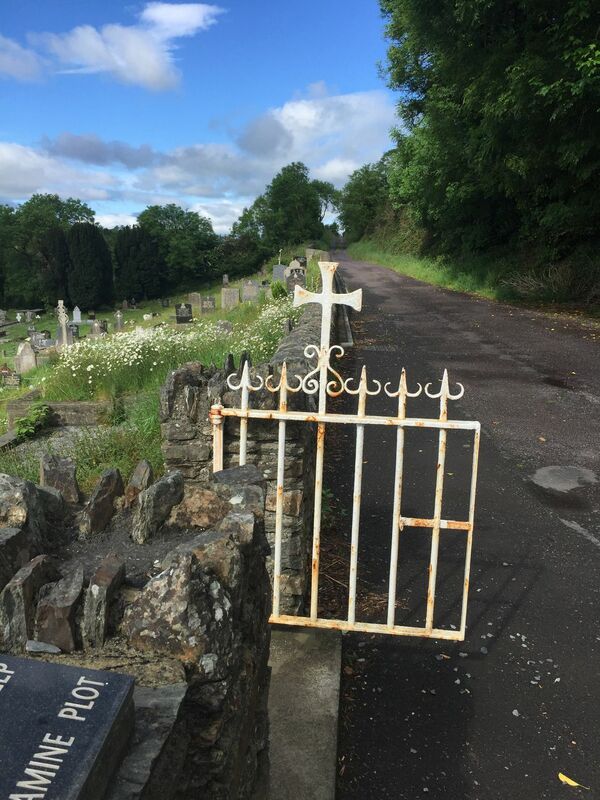 Skibbereen in County Cork, Ireland has a cemetery with a mass grave for victims of the Famine. Date Uploaded: Oct. 6, 2018, 6:35 p.m.